One of the unique services that NPS provides, compared to our competitors, is UN 4G / Combination Testing. We can help the customer design, customize and test their Combination Packaging to satisfy their 4G requirements. 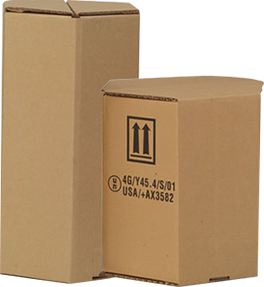 We also provide UN Packaging Certification that meets all UN requirements. Our testing is US Department of Transportation (DOT) approved for any shipping method. 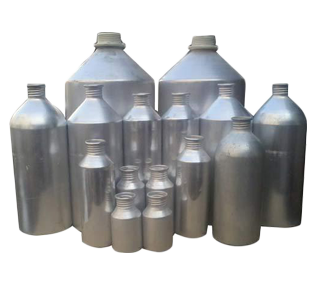 UN Certified to 1B1/X/250, these aluminum bottles have it all! No need to have expensive UN 4G testing performed. Just fill your product, overpack it in a properly sized plain corrugated carton, apply the required regulatory labeling, and you’re done. It’s that simple! 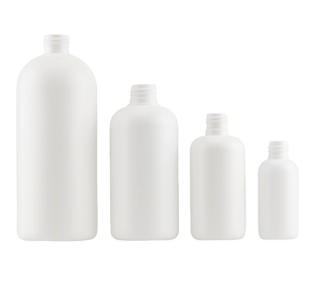 Each aluminum bottle is supplied with a pressure plug and a tamper evident screw on cap (another plus) to protect your valuable product in-transit, and to protect you from the potential liability of a leaking container. Sizes from 10ml through 25,000 ml. We can customize combination “4G” packaging complete with U.N. testing and completed certification. UN tested and approved in accordance with United Nations Performance Oriented Packaging Standards. Cost Effective – approximately 40% less than equivalent size fiber drums. Space Efficient – 10 knocked-down HEX-PACKS™ store in the same space as one solid fiber, plastic or metal drum. Freight Savings – Since HEX-PACKS™ ship flat, the quantity per pallet offers tremendous savings on freight. 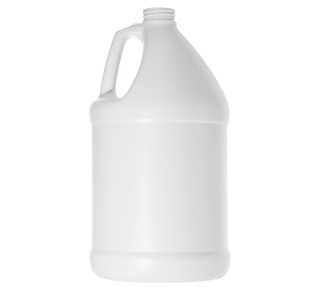 Stock size programs are available from 5 to 40 gallon. We accept orders as small as 10 pieces, to full truck load quantities. Strategic Marketing – can be printed with two color graphics, to better represent your product. Custom Sizes & Design Services are available and tailored to your product’s specifications if our stock sizes do not meet your packaging needs. Distributed direct from the factory, for cost effective and timely deliveries anywhere, anytime, and on time. NOTE: UN testing of HEX-PACKS™ corrugated drums was performed with gusseted polyethylene bags of 3 mil thickness with sufficient height to allow for closure as per NPS HEX-PACK™ CLOSURE INSTRUCTIONS. If you choose not to utilize NPS provided bags, and are packaging a regulated product, please insure that your bag specification minimally meets the above requirements (Polyethylene, 3 mil minimum, guesseted, sufficient length for proper sealing. 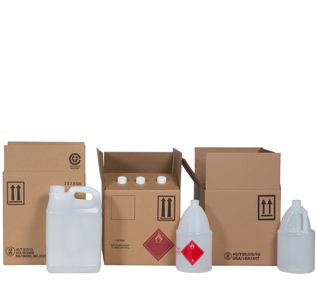 If the product being packaged is non-regulated, you may use any bag that you deem appropriate to contain and protect your product inside of the HEX-PACK™ corrugated drum. However, we recommend that you use a bag with the same specifications as the one above for regulated products. All pricing is per HEX-PACK™ unit.